Strona główna Aktualności WYSYŁAMY LIST DO SENATORA USA RUBIO O BLOKADZIE IPP NA YOUTUBE! WYSYŁAMY LIST DO SENATORA USA RUBIO O BLOKADZIE IPP NA YOUTUBE! Tydzień temu kanał Telewizji Idź Pod Prąd na YouTube został zablokowany (youtube.com/idzpodprad). Z inicjatywy redaktor Hanny Shen rozpoczynamy akcję pisania listów do amerykańskiego senatora Marco Rubio ze stanu Floryda, związanego z konserwatywną Tea Party, aby zainteresował się tym skandalicznym przejawem antychrześcijańskiej cenzury. 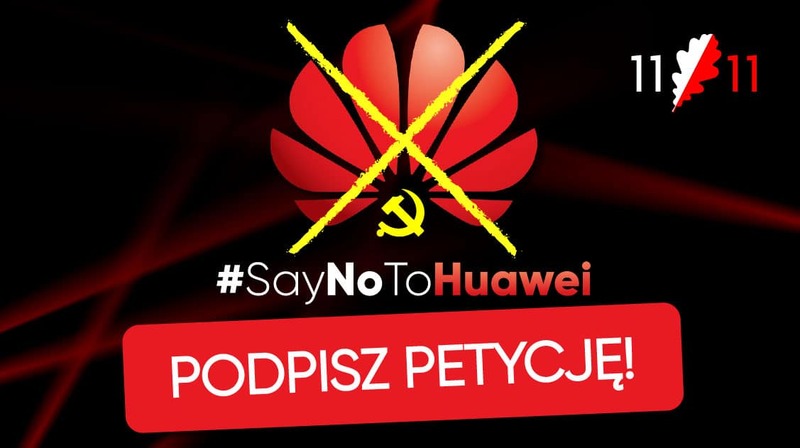 In reference to information about certain social media restricting access of Beijing critic Guo Wen-gui, I would like to share with you the experience of Polish Internet TV and to call for an investigation into how media such as You Tube silence conservative, Christian and anticommunist voices not only in the US but also in other countries. 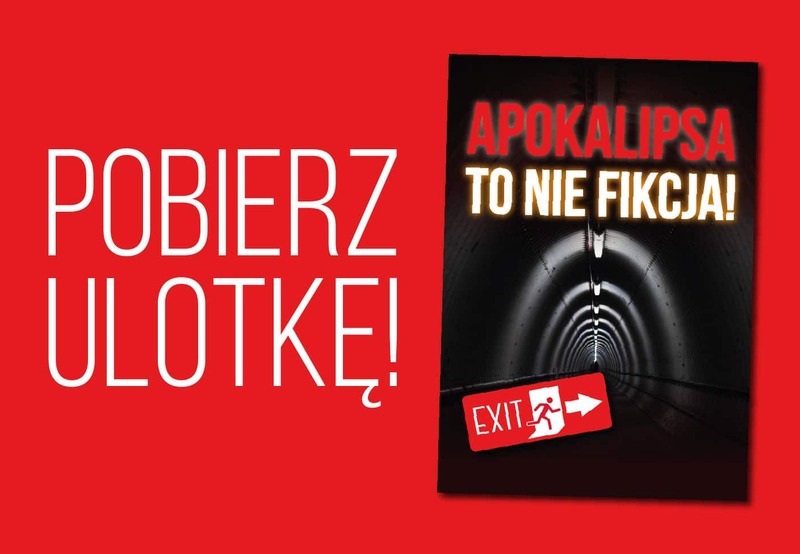 The Polish Internet TV Idź Pod Prąd (Go Against the Tide) has already been blocked twice by You Tube. I believe that the main reason behind blocking the broadcast is their agenda. In the programs the TV promotes conservative and Christian values and strongly opposes communism. The TV offers analyses and comments on international affairs and frequently presents pro-Trump and pro-Israel view. They also criticize the CCP’s policies, especially the communist China’s growing influence in Eastern Europe. 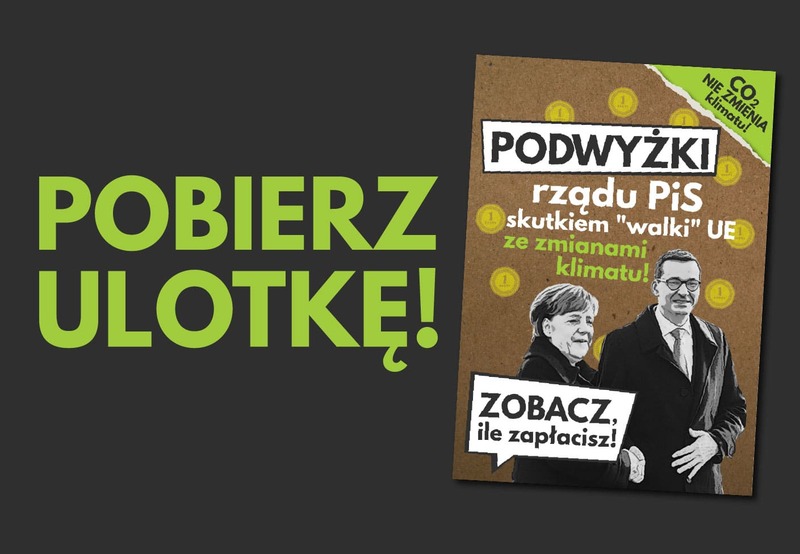 I am convinced that anti-left views of Idź Pod Prąd TV lie behind silencing it by You Tube. 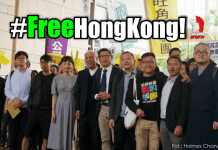 I strongly encourage you and the US Congress to investigate whether social media such as You Tube are under political pressure form CCP or any other leftist entities and that is why You Tube blocks conservative and Christian voices around the world. 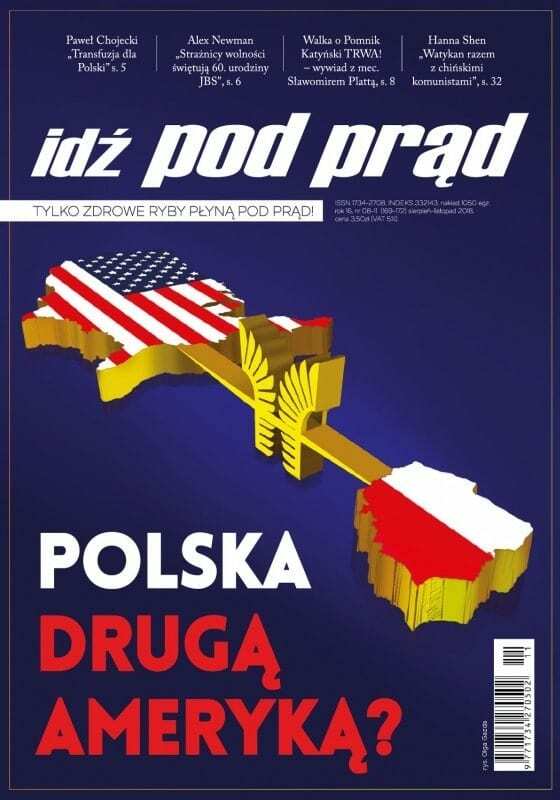 For Polish people the United States was and is a beacon of freedom including freedom of speech and freedom of religion. Therefore, any organization attempting to restrict those freedoms and any media cooperating with such an entity should be held accountable.